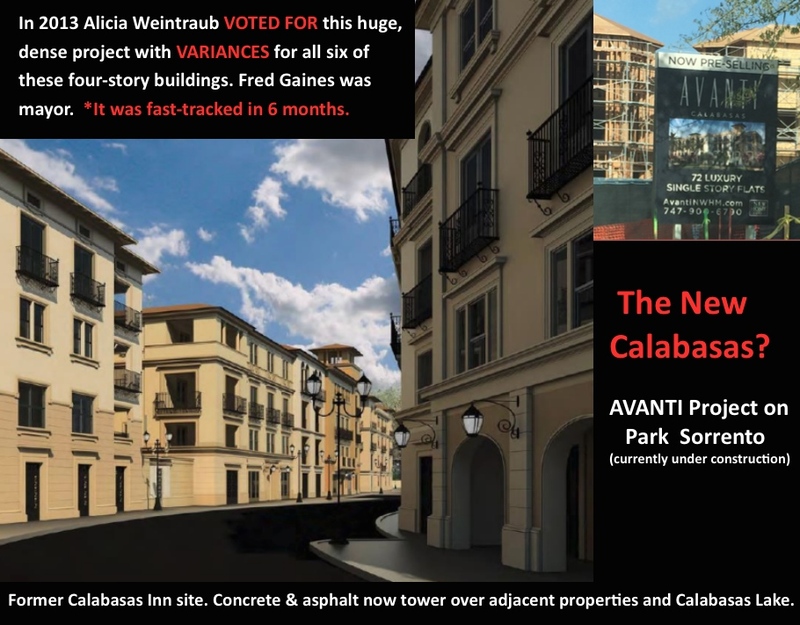 Kudos to the tireless Calabasas community activists who delivered petition signatures to the city of Calabasas yesterday to meet the July 21 deadline. 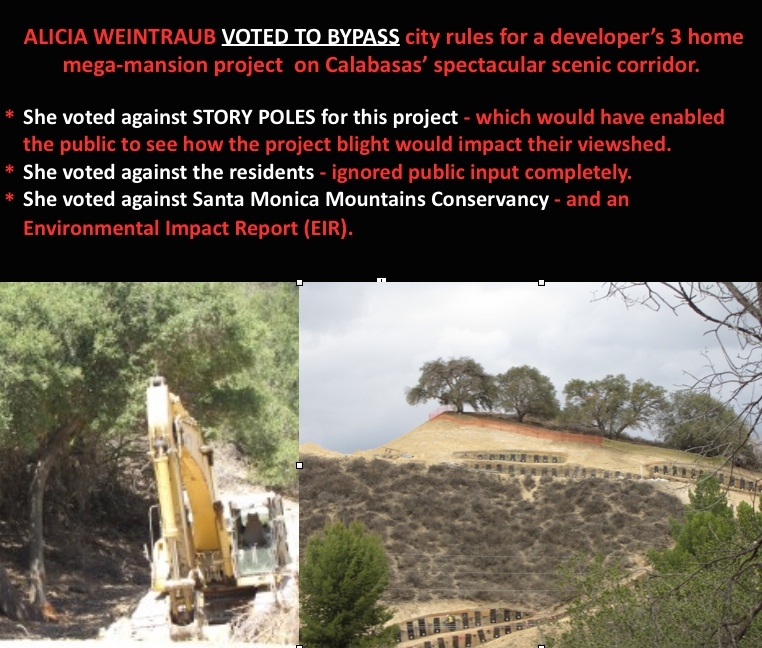 And, a big thank you to so many Calabasas residents for signing the petition; for standing up for their city; for wanting to be informed and vote for upholding their planning laws; and to attempt to hold their elected and city employees accountable to the people. 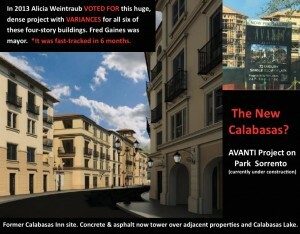 REFERENDUM in Calabasas! 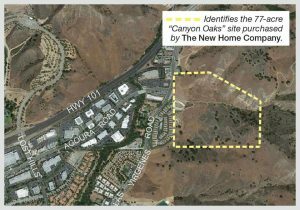 Let the Residents Vote on Canyon Oaks Hotel/Subdivision! JULY 21 – DEADLINE TO GET SIGNATURES! 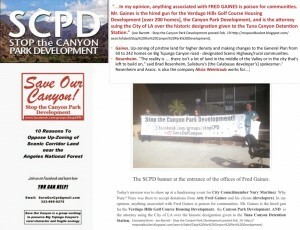 SIGN THE PETITION NOW! 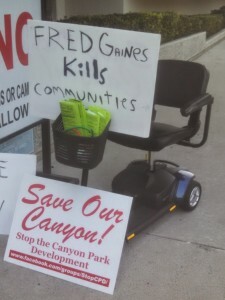 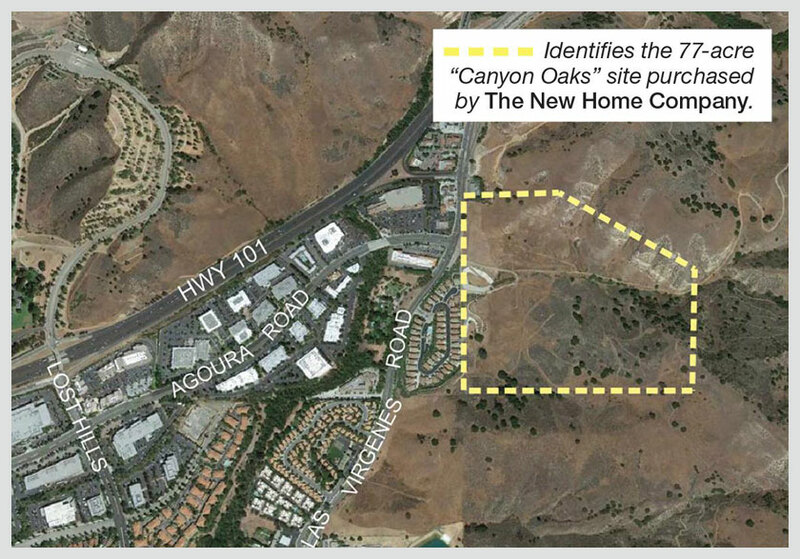 Community activists in Calabasas, fed up with the continual circumventing of the city’s General Plan by its elected officials, city manager, and community development director, made a very courageous move and launched a REFERENDUM to challenge the recently approved, “Canyon Oaks Hotel and Subdivision” on Las Virgenes Road. 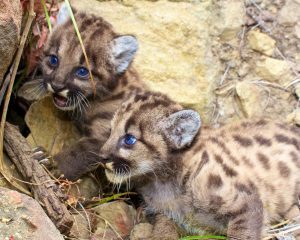 This is no easy feat – with a tight 30 day window – to write, circulate the petition and get the required number of signatures. Posted in Alerts, Call To Action, News, Save Calabasas! 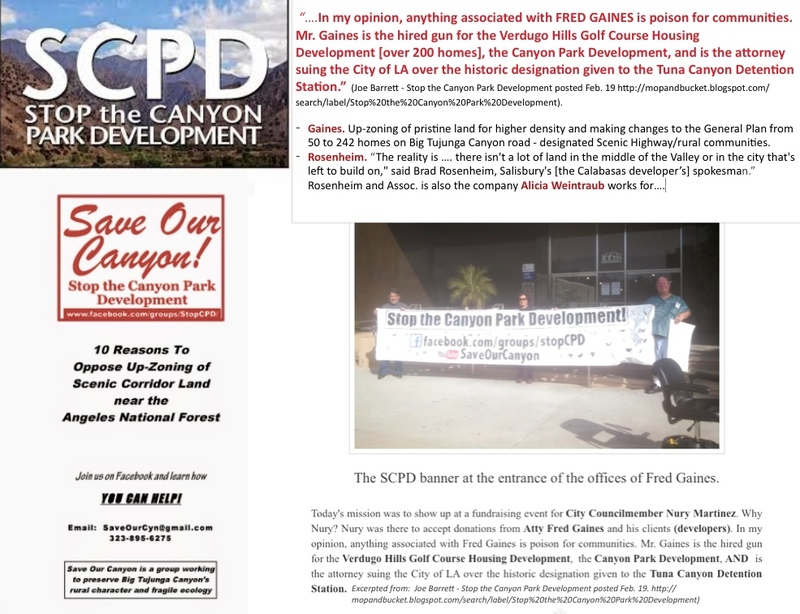 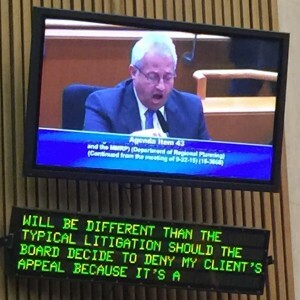 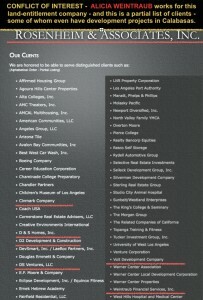 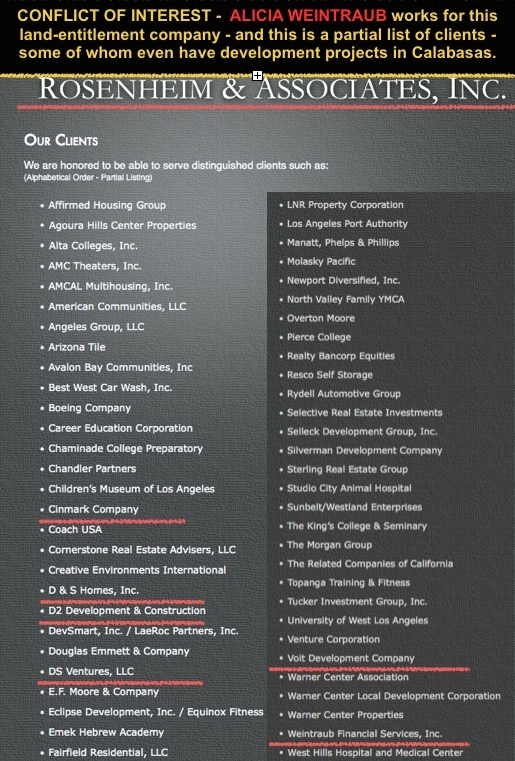 Developers Circumventing Land Use Laws From The San Gabriels To The Santa Monicas….